Hardwood flooring remains one of the most popular and beloved flooring materials in a world filled with choices. Wood floors have a natural warmth and depth to them that’s difficult to replicate with other materials no matter how beautiful they may be. Wood floors also come in a wide range of different colors, wood species, styles, and finishes, which means that there is a wood floor out there suitable for every home. 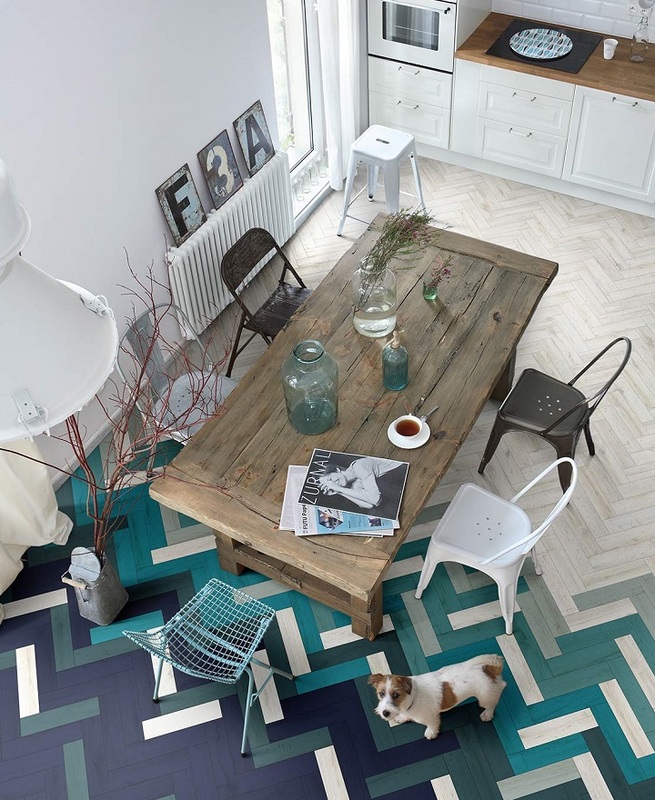 Herringbone wood floor with beautiful painted motif. 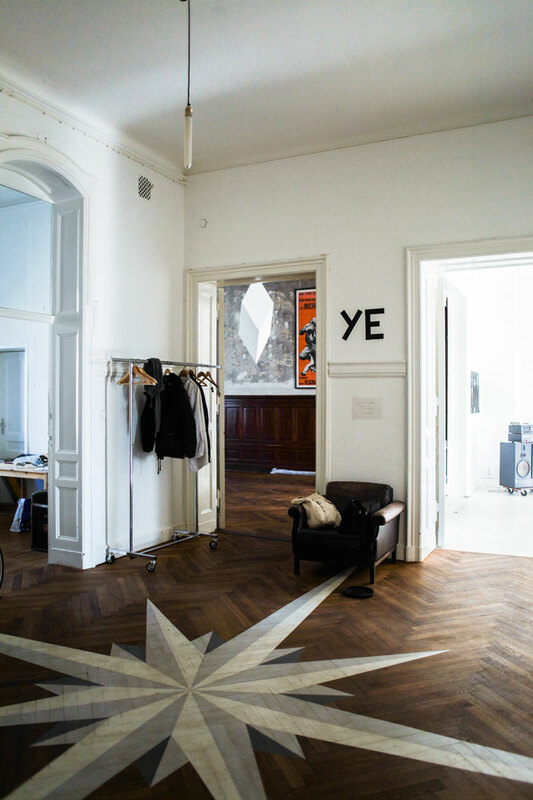 From the book Freunde von Freunden: Friends, via Yatzer. 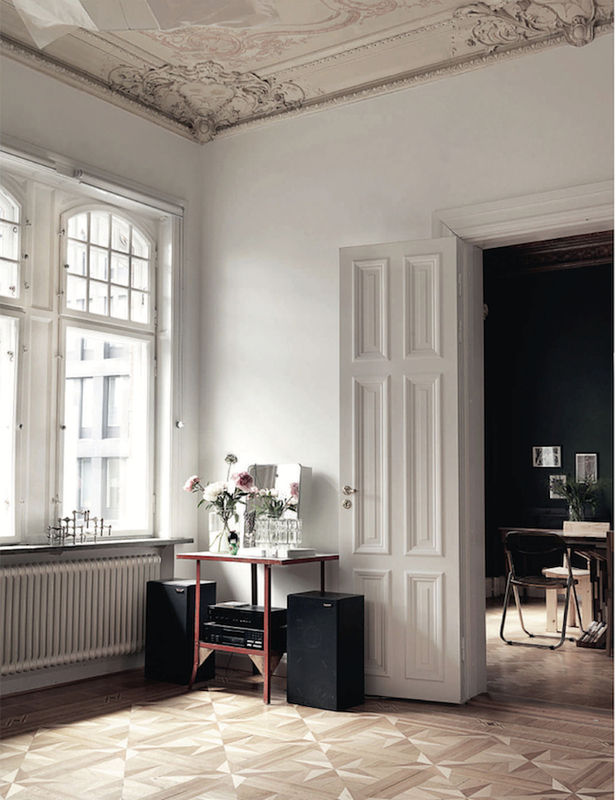 Beautiful parquetry flooring photographed by Petra Bindel & styled by Emma Persson Lagerberg for Elle Interior Sweden. 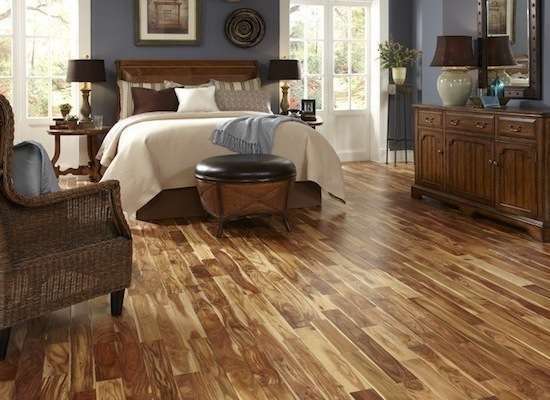 Hardwood flooring can be broken down into many different categories and types. Some refer to the wood itself and the location it comes from, while other categories refer to the type of plank or board itself. You may find that you’ll need to choose a floor that fits into many different molds to be the perfect option for you. Solid hardwood floors are planks made out of solid pieces of wood. You can sand and refinish a solid hardwood floor again and again without worrying about running through the grain of the wood. 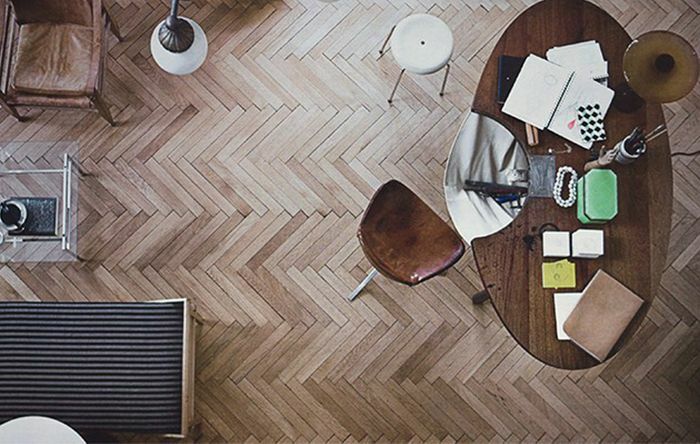 Solid wood floors are available in nearly all wood species and in several different styles and widths. They are suitable for installation at or above grade, and are often durable enough to withstand heavy traffic. of using solid hardwood floors include their longevity and the ability to refinish again and again. 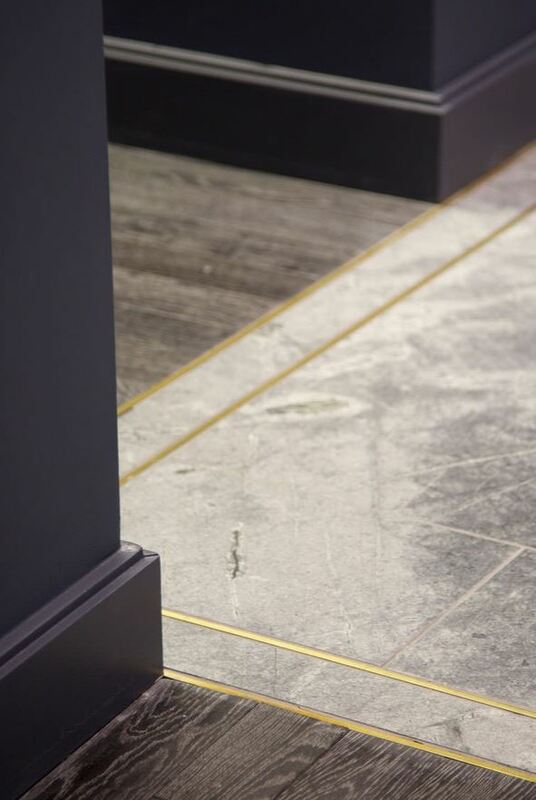 Disadvantages lie in the fact that these floors can be affected by moisture, so you may experience swelling or warping below grade, as well as in the case of a flood or high moisture area. An engineered wood floor has a top veneer of hardwood on a base made up of several different layers of wood material that have been glued together in different directions. This type of construction makes a floor plank that is extremely sturdy and unlikely to swell or expand when it comes in contact with moisture. For this reason, engineered hardwood floors can be installed below grade, as well as at or above. Engineered wood floors also come in nearly all wood species and in several different styles and widths. The one major difference is that you can only refinish these floors a set number of times before you sand through the veneer to the plywood below. to using engineered wood floors is their stability in high moisture levels. Their many layers don’t swell, so you can install them in basement, bathroom, or other area where water may be found. Unfortunately, the disadvantage is in the longevity – you can only refinish these floors a handful of times before you’ll need to replace them. Many years ago, all hardwood floors were sold unfinished, and in many areas you can still find hardwood sold this way. 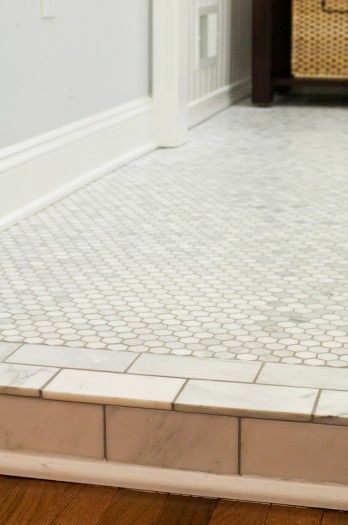 Unfinished floors are less expensive in material costs, but cost more to install because they need to be sanded, stained, and given a top coat after they have been installed. 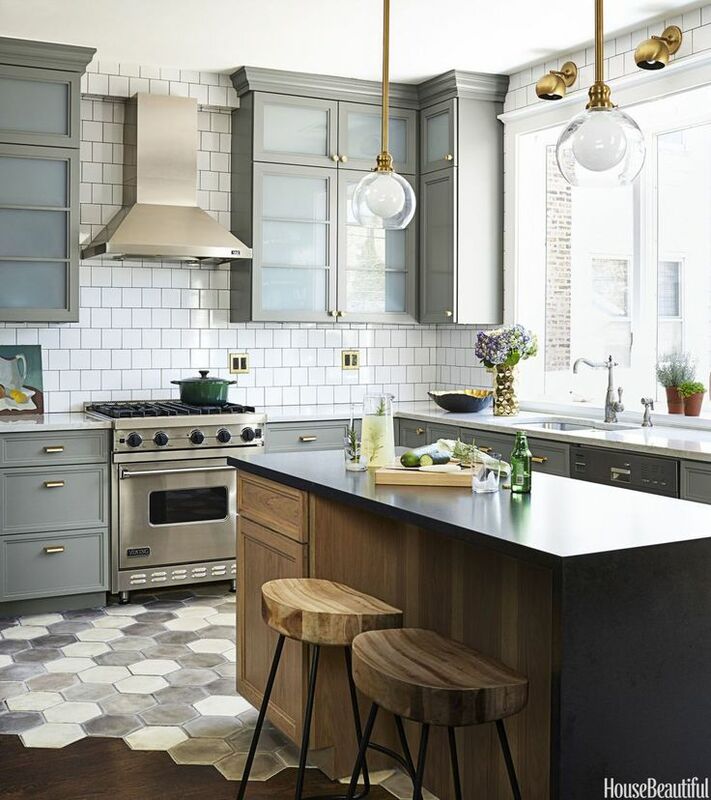 to using unfinished floors is in the customization – if you want to color wash the floors or opt for a custom finish, you have this ability with unfinished floors. is that unfortunately, the finish is only as good as the installer so it may be inconsistent or not last as long. In addition, you cannot walk on unfinished hardwood floors for up to two days after installation, which makes them a poor choice for residences undergoing a remodel. 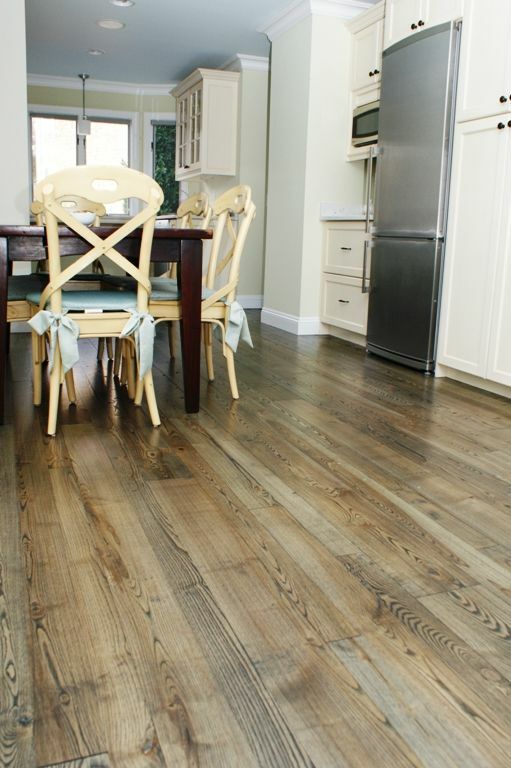 Prefinished floors have a factory finish and come ready to install. They cost more than unfinished planks, but cost less to install because they are much less labor intensive. Often a prefinished floor will outlast an unfinished floor because the factory finish is so good. You can find prefinished floors that are both solid and engineered, as well as in nearly any wood species, stain, or style. in the installation department over unfinished floors because you can walk on the right away, there’s no dust, and no polyurethane smell. Unfortunately, what you see is what you get, so if you want a painted or color washed floor, this option won’t work for you. Domestic hardwood floors refer to species of wood that have been harvested in the United States. This includes Maple, Red Oak, White Oak, Hickory, and Beech. Domestic hardwood floors typically cost less than exotic floors because they cost less to transport. With the exception of Hickory, however, most domestic hardwoods are softer than those found elsewhere. There’s no real advantage or disadvantage to wood species and to domestic or exotic hardwoods – it’s really about personal preference and what you feel would be the best fit in your home. Exotic hardwood floors refer to species of wood that have been harvested anywhere around the world including in areas like Brazil or Portugal. Exotic hardwood floors may have rich colors or grains not found in domestic woods, and may be harder and more durable as well. 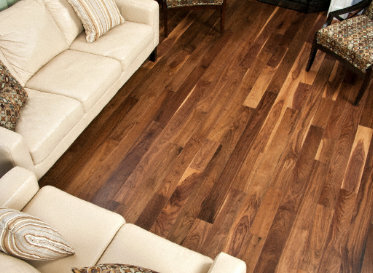 As a rule, exotic hardwoods also tend to cost more than domestic woods do. your planks, and then get an estimate from a qualified installer. There are so many options for hardwood flooring from the color to the species, the size of the plank to the final finish that it can be hard to figure out which one is the best. In some cases, the best hardwood for you will come down to personal preference, but there are some guidelines to help you along. If you want the look of a classic hardwood floor, one that will fit in with a traditional-style home, you might be better off selecting a domestic hardwood such as Red Oak or Maple, which both have a long history in the US. The grain patterns are fairly consistent, as is the color so you know what it is you’re getting. 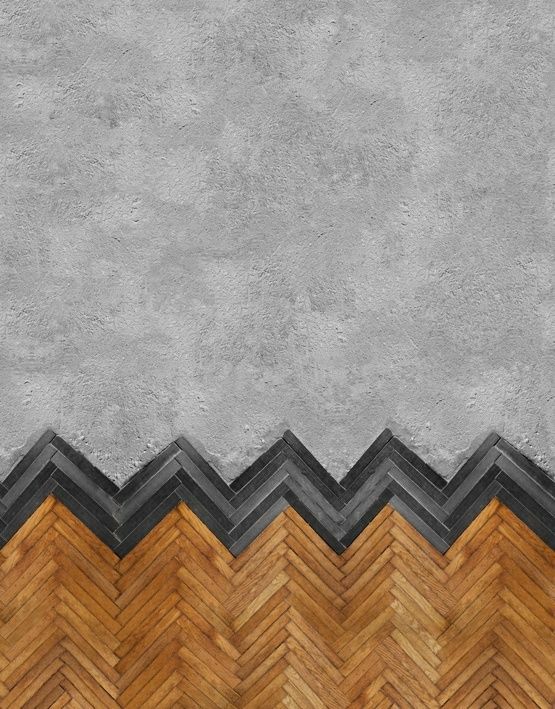 If durability is your number one concern, pay close attention to your floor’s Janka score. This number refers to the hardness factor of the wood – the higher the score, the harder and more durable the wood. Historically, most exotic hardwoods have higher Janka scores, but Hickory and Maple are both fairly long lasting domestic options. 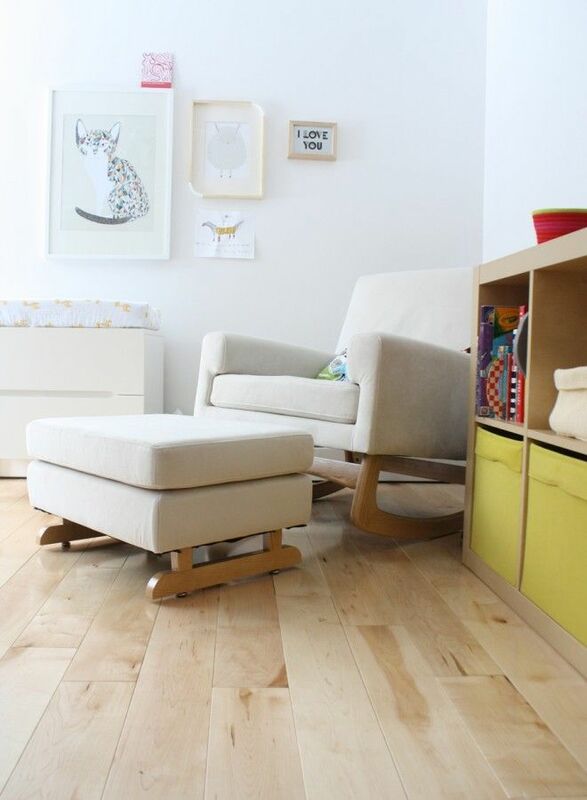 Pine and Bamboo are among the softest options worldwide. 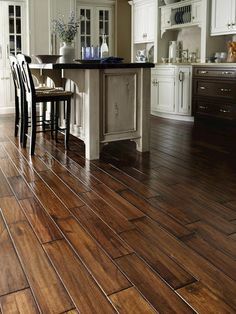 It’s very common to use hardwood in one room of the home, while you use tile, carpet, or another material elsewhere. When this happens, you’ll need to find a way to transition from the hardwood to the other floor. There are many hardwood transition strips available, which will reduce your hardwood floor down to the level of the other material. 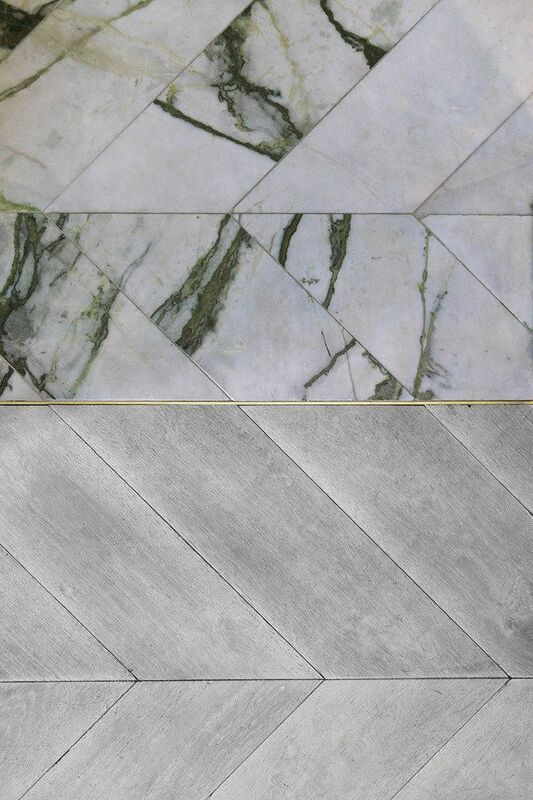 These strips have different profiles, which can help complement the style of the rest of your floor. 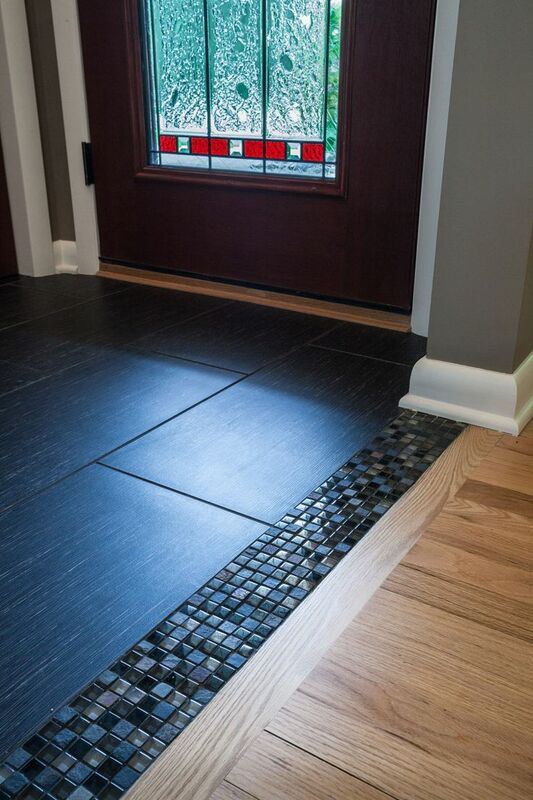 Glass mosaic Tile allowing an awesome transition to flow from one material to the other. 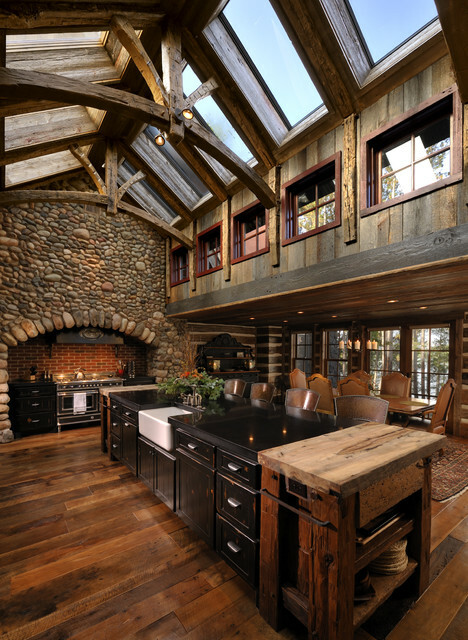 Dark wood planks run from the front door of the house into the kitchen. 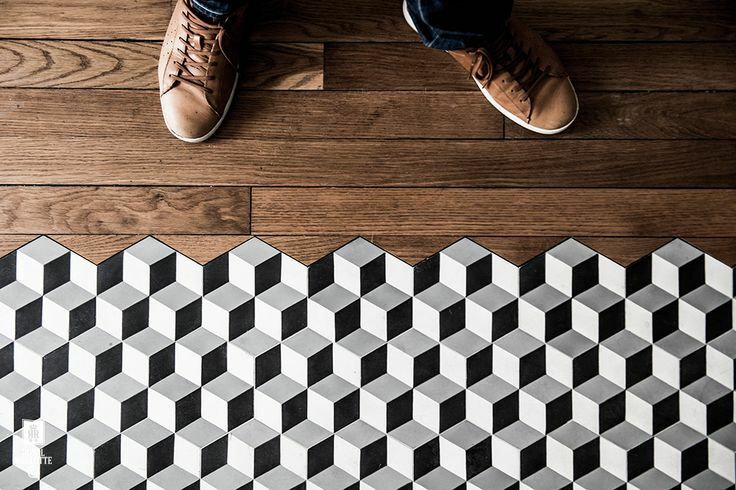 But then, in a bold, irregular diagonal, the floor divides. 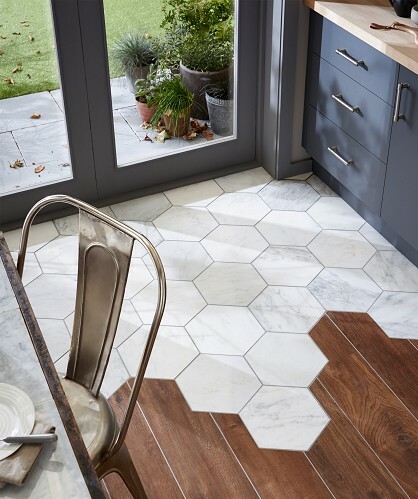 The half near the stove, sink, and back door is made of sturdy cement tiles that can easily handle spills and mud. Tres Grises hexagonal tiles from Mosaicos. 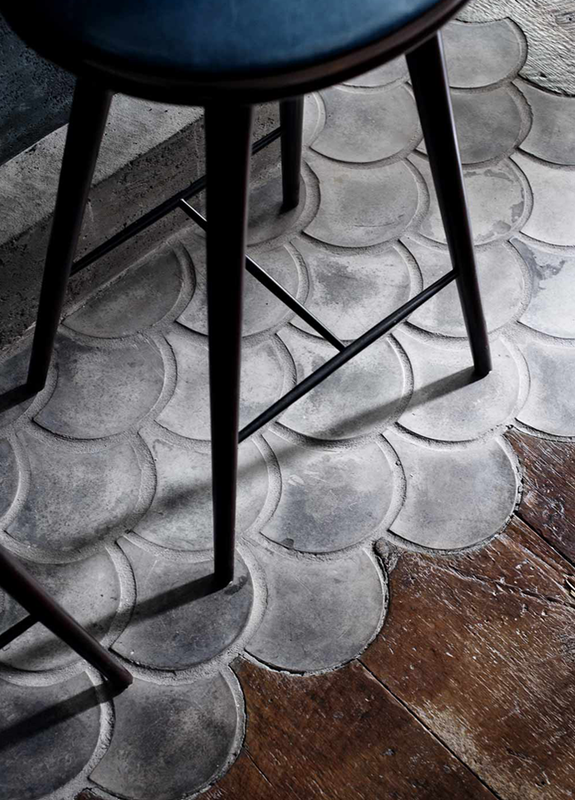 Fish scale scallops, in concrete, mingle with wood flooring at The Musket Room in NYC. These are HD artisan porcelain in cold glazes by 41 zero 42 but it’s a great idea. Hardwood floors have a long history of being the perfect material for nearly any style of home. Whether you choose handscraped and color washed floors, or you select engineered and prefinished hardwood, you’ll find it hard to beat hardwood for any area of your home. Quite an information about hardwood flooring. Help you have the right one for your house. Great piece of writing. Thanks for sharing.